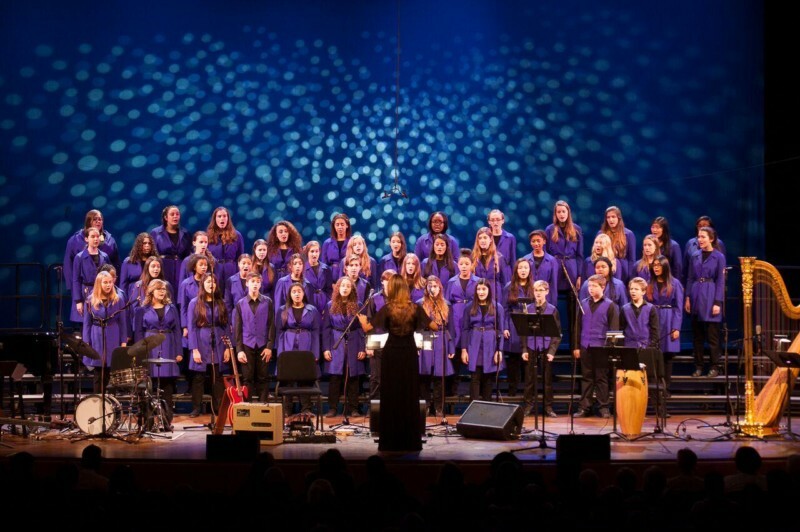 Celebrate the spirit of the holidays with the Grammy Award-winning Brooklyn Youth Chorus and Benjamin Britten’s timeless Ceremony of Carols. Enjoy a performance from the Chorus, Concert Ensemble and Men’s Ensemble, and additional seasonal works by Daniel Brewbaker and others. Watch the archived video stream here.